For the second time in his life Jim turned his back on a promising music career and instead sought success and recognition in the commercial world. He bought a forest near his home town and over the years he and his family used their considerable skills to create a small but successful sporting estate, entertaining ‘Blue chip’ companies with riding, shooting and fishing. But he missed the music. The old shoot lodge was the perfect music venue so he started the Blue Coconut Club. 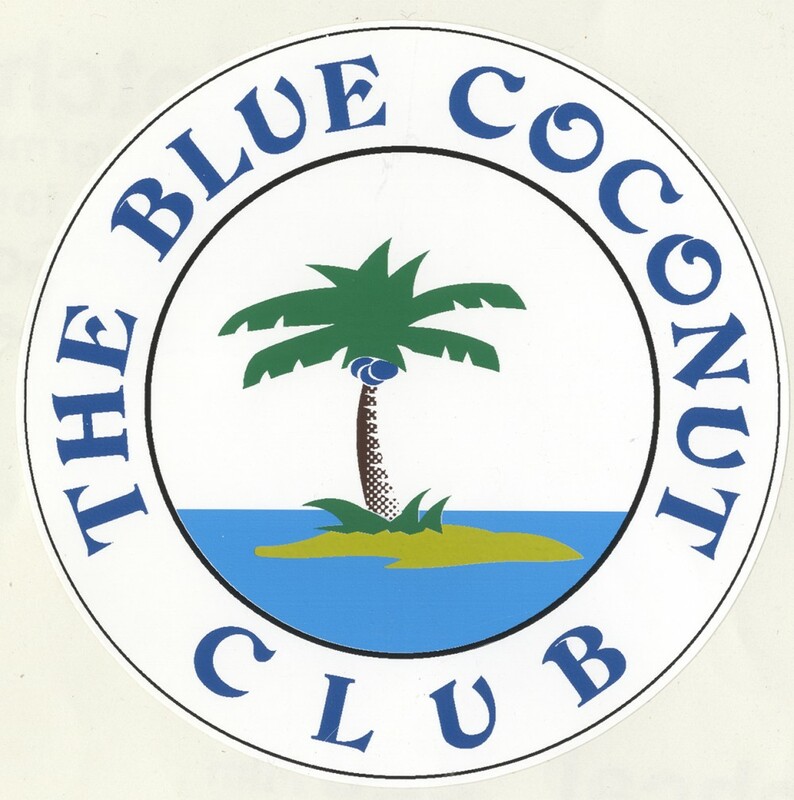 Quietly, and without fuss, over the last 20 years the Blue Coconut Club has provided music and magic for all, playing host to such luminaries as Tom Paxton, Ralph McTell, The Pretty Things, Richard O’Brien (rocky horror), Carolyn Hester (Dylan’s muse and harmony partner) and many others. Matched with the world’s widest range of patrons, Lords, Ladies, Villains, The Pink Floyd, and Genesis. The good the great and the damned – they all have the Blue Coconut Club in common.